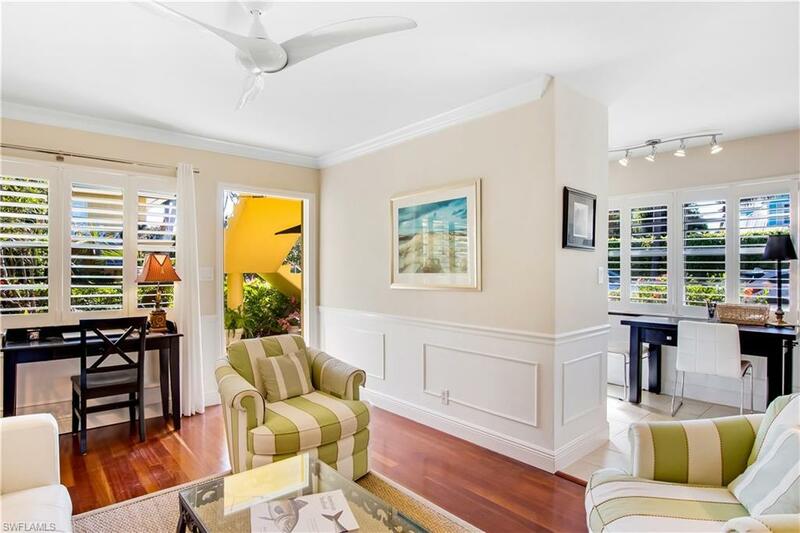 Walk to everything (including 1.5 blocks to the beach!) from this immaculate peid--terre. 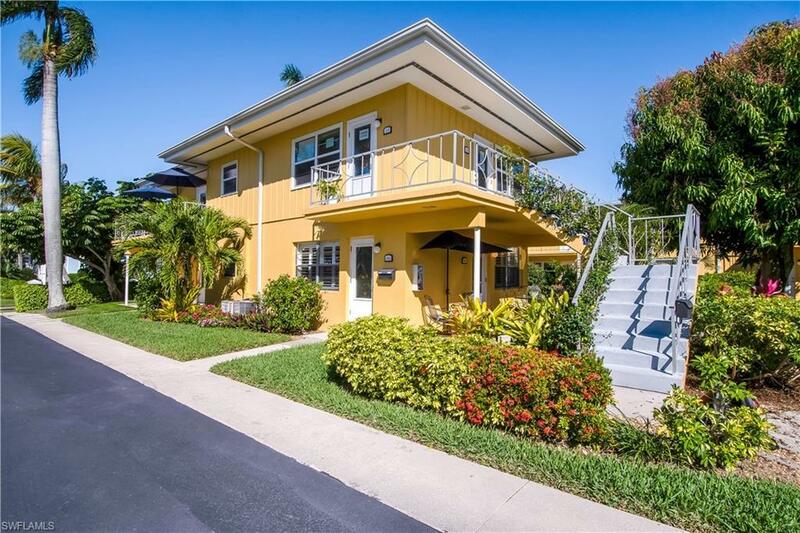 Totally renovated jewel box exactly halfway between 5th Ave S. & 3rd Street entertainment districts in the heart of Old Naples. 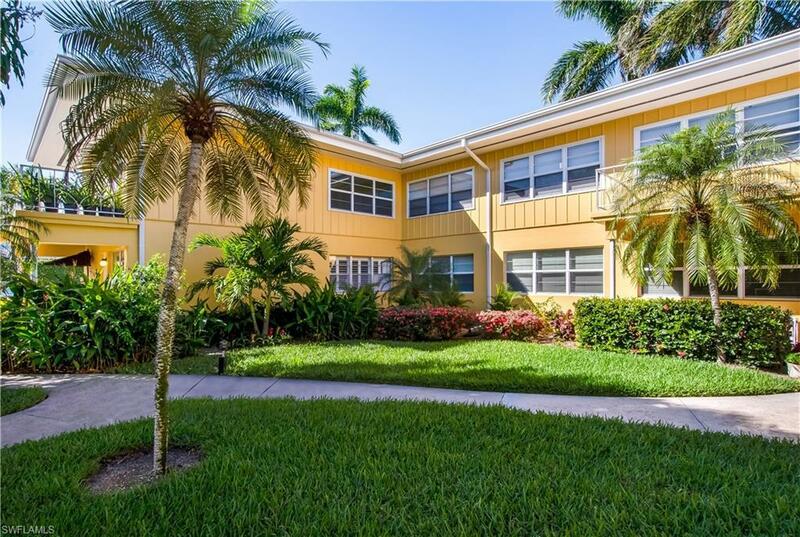 Professionally maintained and expertly landscaped small, intimate complex (24 units total). Private patio area to enjoy your morning coffee or an afternoon cocktail. 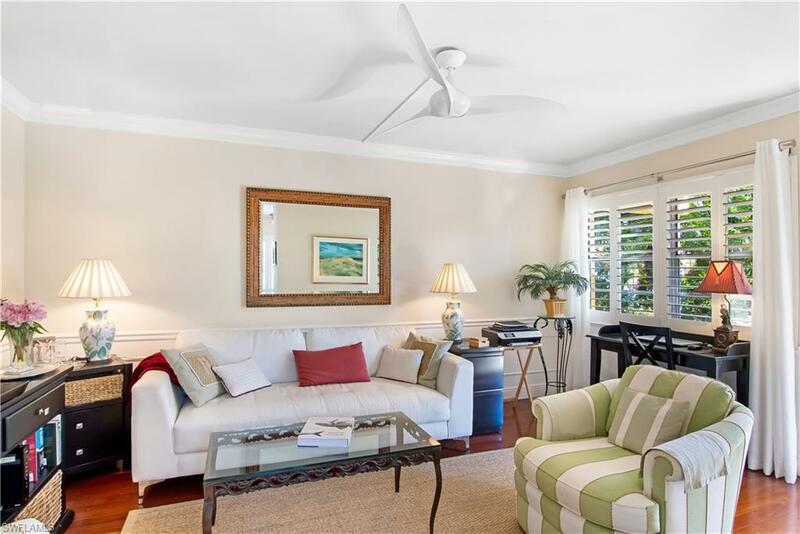 A private, peaceful, light filled oasis that lets you enjoy all Naples has to offer!